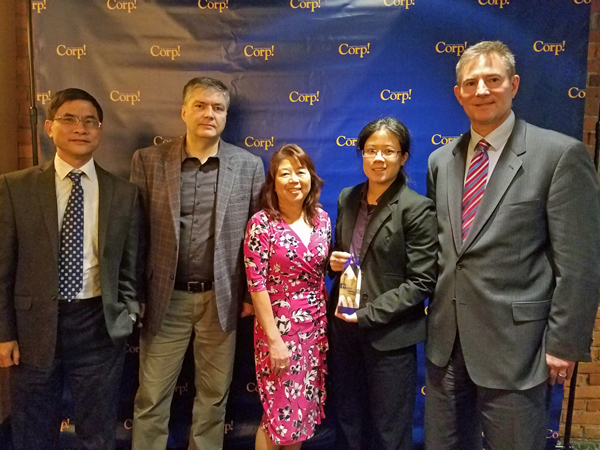 On October 26, Logic Solutions attended Corp! Magazine‘s Salute to Diversity Awards event at the International Banquet Center in Detroit where Corp! 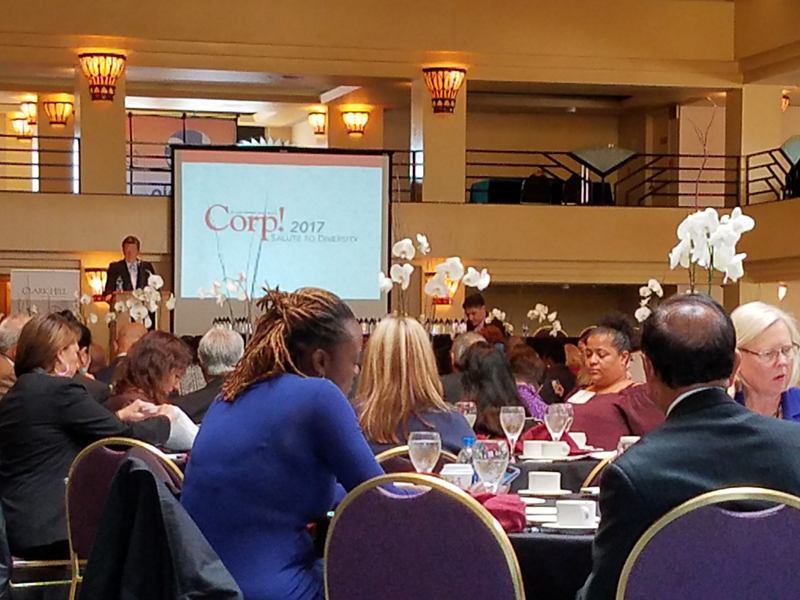 celebrates over a decade of Michigan businesses and leaders’ commitment to diversity in the workplace and community. At the event, Logic was named a 2017 Salute to Diversity Winner. 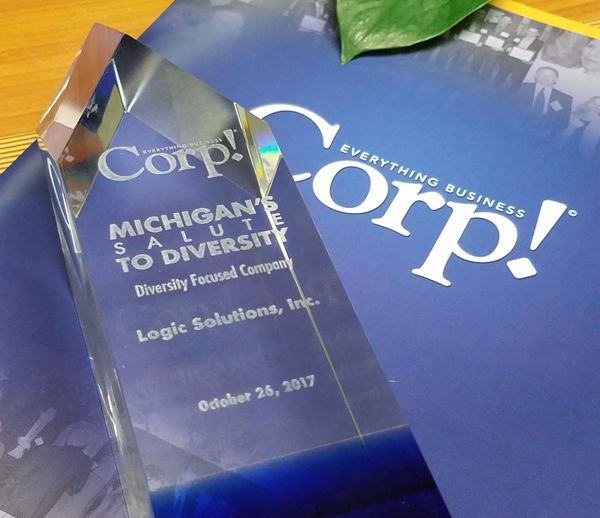 We’re one of 29 Michigan-based companies recognized in the category of Diversity Focused Companies. 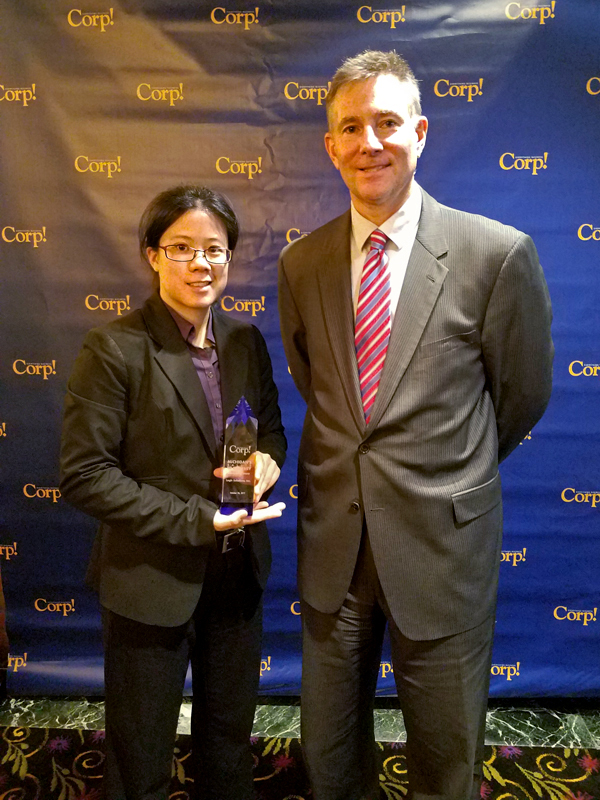 Other categories included Diversity Business Leaders and Diversity Champions. Check out some of our photos from the wonderful event!